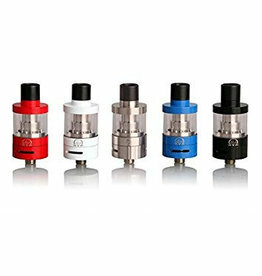 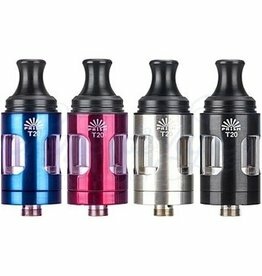 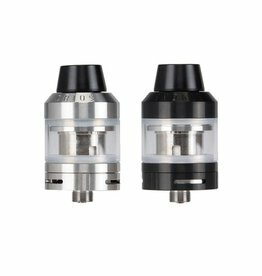 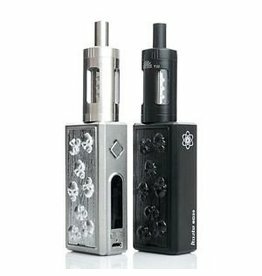 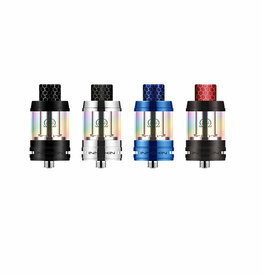 Innokin Crios Tank available in 2 different colours; Black & Stainless Steel. 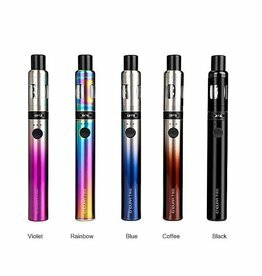 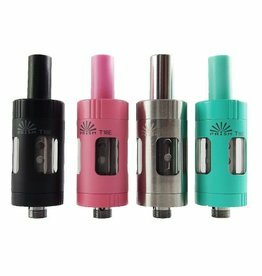 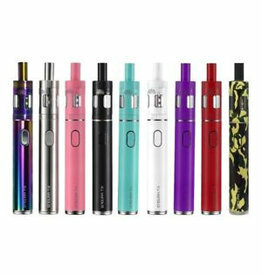 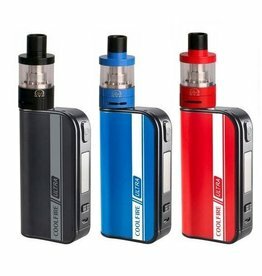 Innokin Endura T18E Kit available in 9 colours - Aqua-Blue, Black, Blue, Camouflage, Pink, Purple,Rainbow, Red & White. 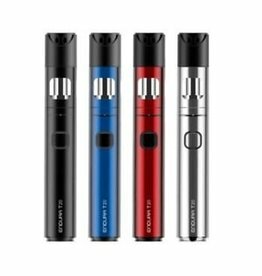 Innokin EZ Watt Kit available in 6 colours - Black, Blue, Grey, Purple, Red and Red n Black Crackle. 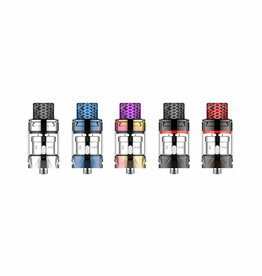 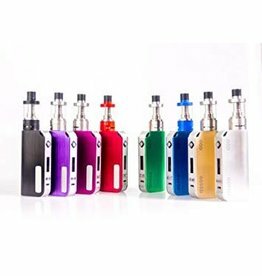 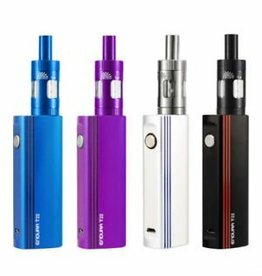 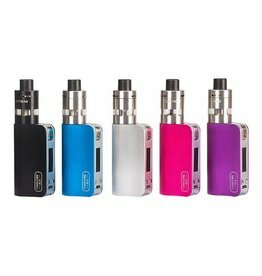 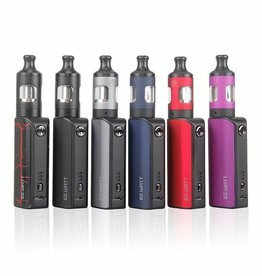 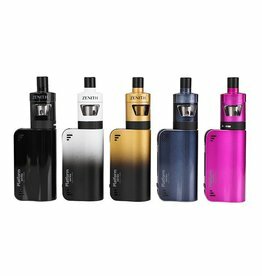 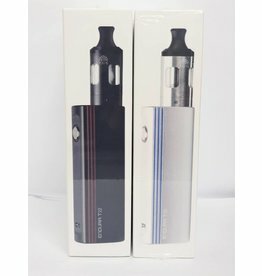 Innokin Jem Kit available in 5 colours - Black, Blue, Grey, Purple & Red. 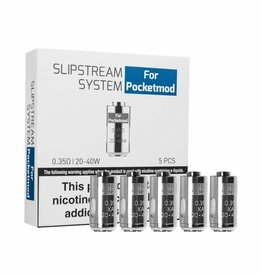 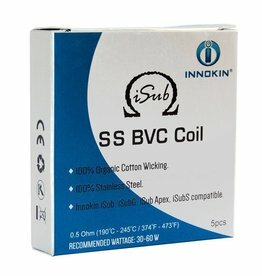 Innokin Pocketmod Slipstream coils, compatible with Pocketmod kit and available in 2 different ohms to target 2 different set of vapers. 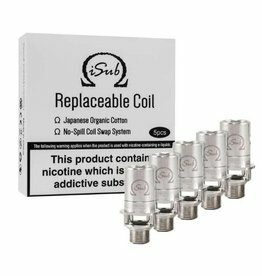 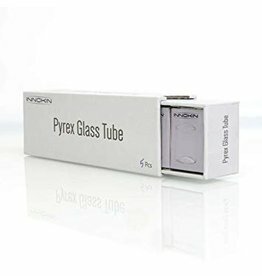 Sold as a pack of 5, discount is applied when 20 packs are bought.